The Adams Freshman Girls Basketball team will play in the 2019 Penn Freshman Girls Tournament on Saturday January 26 hosted by Penn High School. John Adams will compete against freshman teams from Mishawaka, Penn, and Valparaiso. Games begin at 9:00 AM for the first round, and the championship/consolation games will be played at 12:00. Adams will play Valparaiso in the first game of the tournament. Admission prices are $7 for adults and $5 for students and will be good for all 4 games played that day. A copy of the bracket is below. 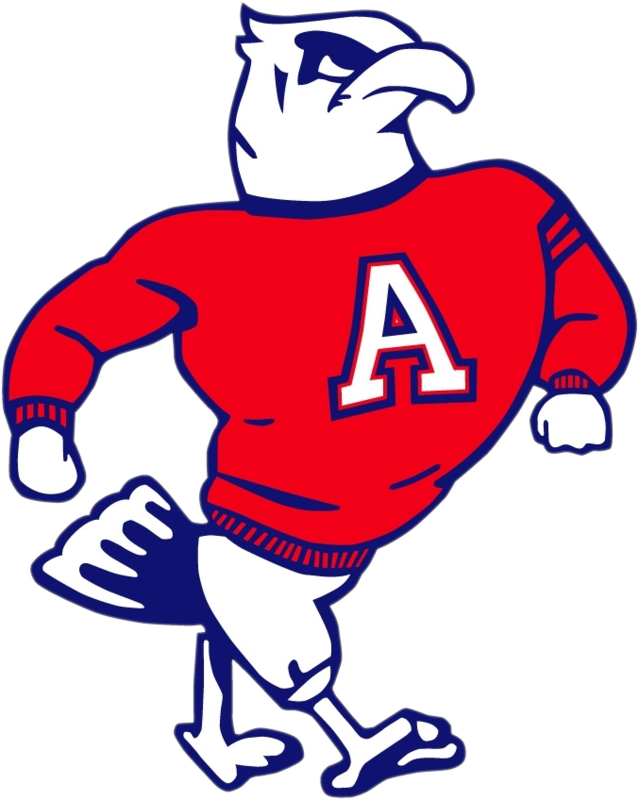 Be sure to follow johnadamsathletics.com and @JAEagles1 on Twitter for information and updates throughout the day of the tournament.